At first glance, Joey’s looks like your average neighborhood bar and grill. But there’s nothing average about the food. 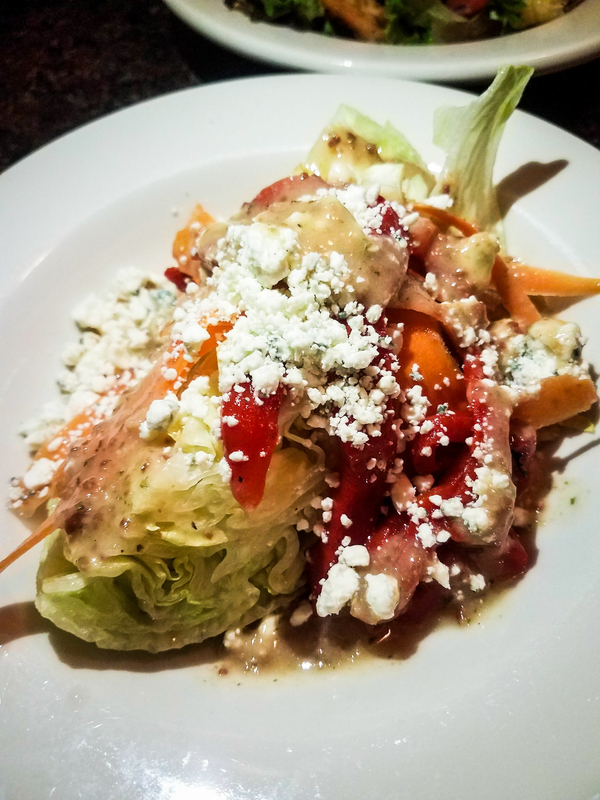 Located on Chandler Street in Worcester, Joey’s Bar & Grill attracts the city’s after-work crowd with delicious dinners, speedy service and reasonably priced drinks. 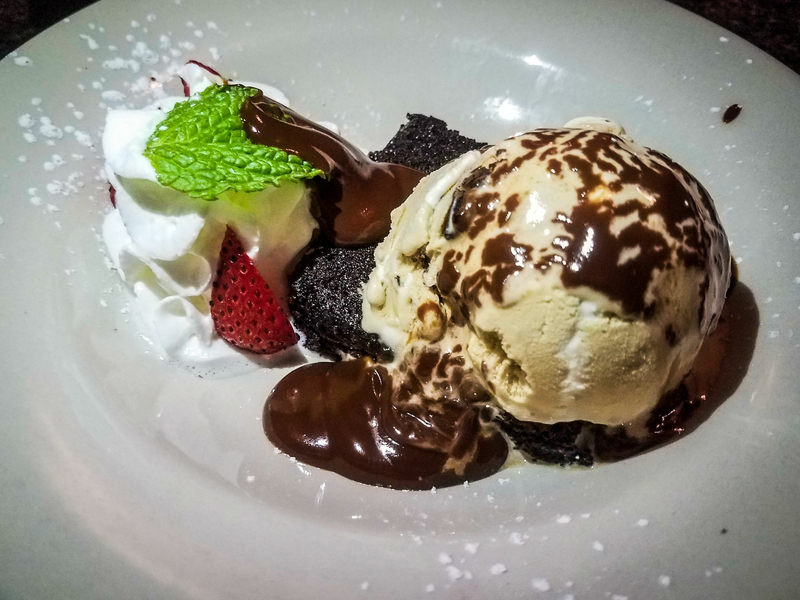 The relaxing, friendly atmosphere – not to mention a three-course meal for only $25.17 – makes this place one of our Worcester Restaurant Week favorites. 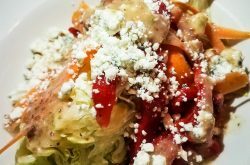 Joey’s offers the choice of four starters on its summer Restaurant Week menu. 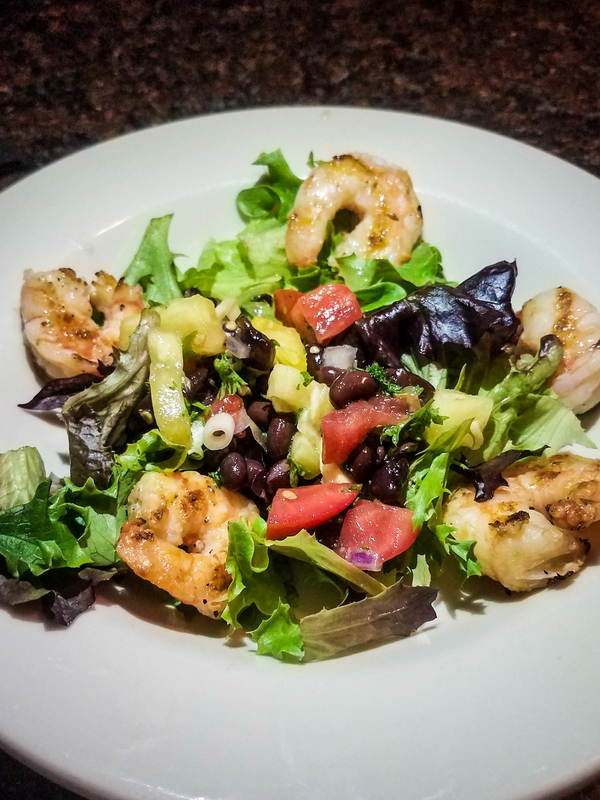 On this particularly warm evening, I selected the Grilled and Chilled Shrimp while my friend opted for Joey’s Favorite Salad. 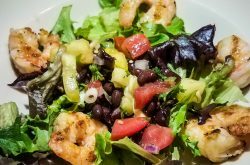 The shrimp were tender, juicy and came paired with a pineapple and black bean salsa. Though I did not get the chance to sample it, my friend remarked that the roasted red peppers on his salad were a great twist. If you aren’t in the mood for either of those, Caramelized Onion & Brie Dip or a Caesar Salad are also offered. Both appetizers left our mouths watering for the main course. If you have a hankering for seafood during Restaurant Week, Joey’s is the place for you. 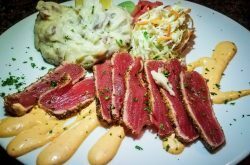 From Pine Nut Haddock to Cornmeal Jerk Ahi Tuna to Sweet and Spicy Sesame Chicken and Shrimp, you are sure to find something that satisfies your craving. For the main course, I decided on the Cornmeal Jerk Ahi Tuna. 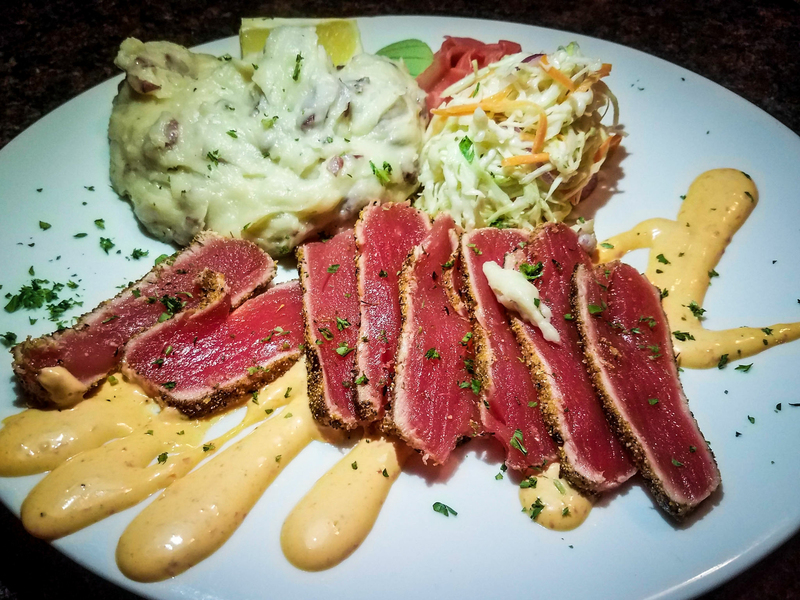 Thinly cut strips of seared tuna were served rare over a drizzle of red pepper aioli and paired perfectly with pineapple slaw and the creamy garlic mashed potatoes. 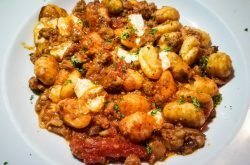 My friend’s Gnocchi with Sausage Amatriciana offered a generous portion of gnocchi and crumbled sausage with plum tomatoes and mozzarella. Both were wonderfully satisfying. 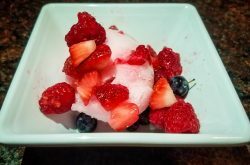 To end the meal, I selected the Sorbet while my friend went with the Brownie Sundae. 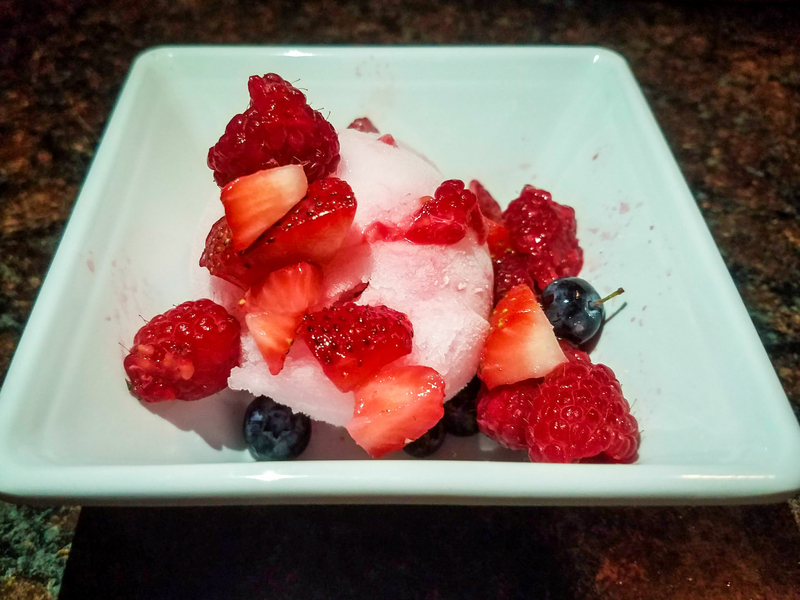 The scoop of strawberry sorbet came garnished with fresh strawberries and blueberries, offering a lighter alternative to the rich, fudgy sundae. 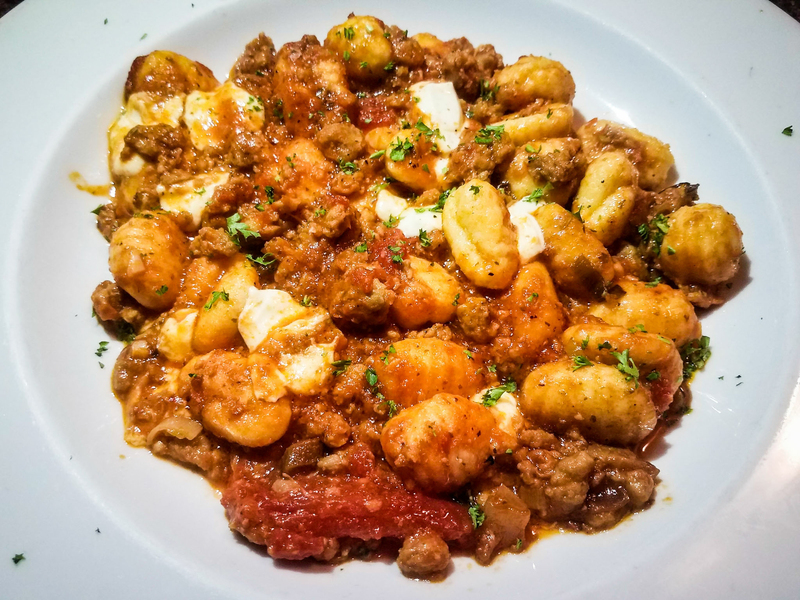 Worcester Restaurant Week is the perfect introduction to everything Joey’s has to offer: great service, a welcoming environment and food that lingers in your memory. Make sure to stop in before the deal ends! 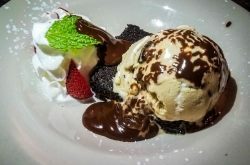 For a list of Worcester Restaurant Week menus, visit facebook.com/worcesterrestaurantweek.